Current ACMHE members can receive $50 off the conference fee by logging in to their member account prior to registration. The discount will then be applied automatically. If you’re not yet an ACMHE member, or if your membership has lapsed, join today! Please apply prior to registering for the conference. We will continue to accept applications and award access grants until the access grant fund is depleted. If we are able to award a grant, we will supply you with a unique coupon code to apply to your fee during online registration. If you have applied for a grant, please DO NOT REGISTER for the conference until you have received your coupon code. We are no longer accepting applications for this award, although access grants and Contemplative Social Justice Scholarships are still available. Awardees will receive free conference and pre-conference registration, plus $1,250 to cover travel, lodging, and meals**. Awards are conditional upon conference attendance. * More on eligibility: Graduate students must be currently enrolled and working towards their degree. Junior faculty are beginning their academic appointment, including part time and adjunct faculty. It’s our intention that these scholarships will support early-career, nontenured faculty (or researchers, or equivalent): those who, as of October 2018, are within the first three years of a primary academic position (not beyond the assistant professor level). If your situation does not fit cleanly into this category, please describe it in your application. ** Arrangements for travel, lodging, and meals are the responsibility of the awardee. 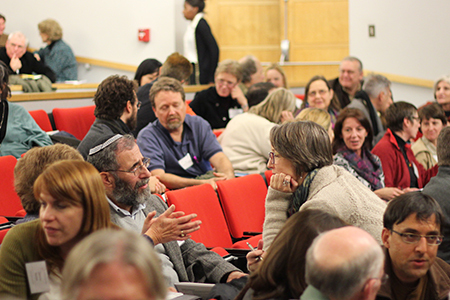 Please share specific experiences from the conference which strengthened your understanding of the relationship between contemplative practices and social justice work. 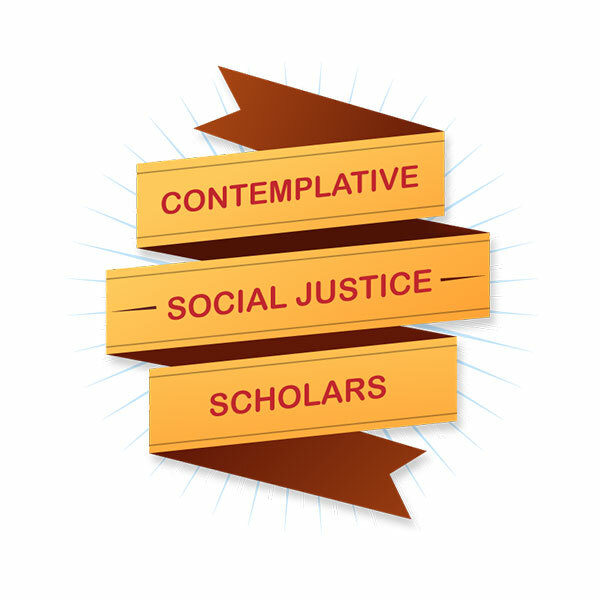 What challenges and opportunities do you face in the work of contemplative social justice? How do you work with those challenges and opportunities? How can we at CMind, in our future initiatives such as ACMHE conferences, do a better job of looking at the relationship between contemplative practices and social justice? Please add anything else you’d like to share about your experience. There is no expected length or word count for your report, although we would like you respond to these questions in as much detail as possible. The application period is now closed. Thank you for your interest in this program! Mirabai Bush is a co-founder of the Center for Contemplative Mind in Society and served as its Executive Director until 2008. Under her direction, CMind developed many programs serving educators, youth and youth leaders, lawyers and judges, businesspeople, social justice and environmental activists, military caregivers and journalists, and grew a network of thousands of people integrating contemplative practice and perspective into their lives and work. Since 2008, she has served as a Senior Fellow at CMind. Her manifestation of mindfulness in action has been a warm and steady source of inspiration. To recognize her extraordinary contributions, on the occasion of celebrating the 20th anniversary of CMind in October 2017, we established the Mirabai Bush Contemplative Scholars program. Through July 31, CMind accepted applications from graduate students and junior faculty to become the first Mirabai Bush Contemplative Scholars. 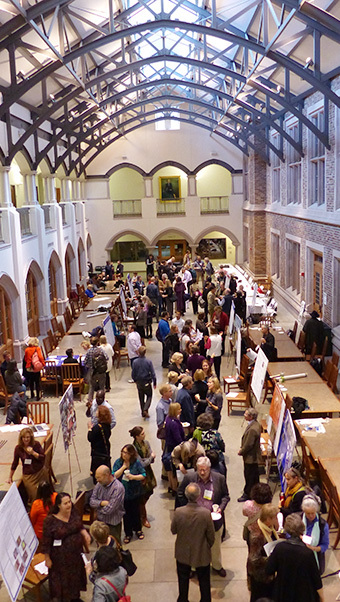 These awards will provide financial support to two emerging scholars in this field to attend the 10th Annual ACMHE Conference, in Amherst, Massachusetts: Imagining Humane Institutions: Connection, Social Action and Scholarship Rooted in Contemplative Practices.